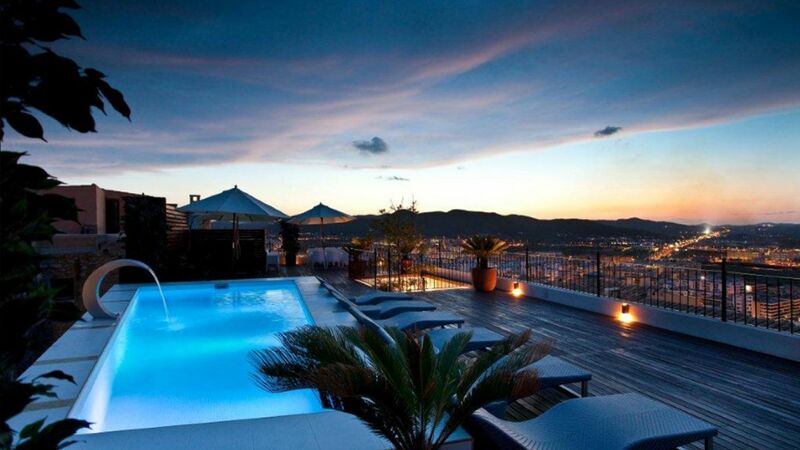 The centre of the world's clubbing scene for half the year, Ibiza is where hits are born and DJ careers are made. With the season starting in May and lasting until September, there's plenty of time to join in on the fun. We've put together a list of the hottest clubs and events featuring the most in-demand DJs. Ultra Ibiza Music Festival is an electronic dance music festival held each year in Spain. As part of the international Ultra festival series, its lineup each year features sets from the best international EDM artists and DJs as well as pool parties and an Opening Fiesta. Dates for Ultra Ibiza 2017 are still to be determined, but once they're available, get your ticket as soon as possible before they sell out! At the height of peak season in Ibiza, BBC Radio hosts their Radio 1 open-air showcase in Ibiza. A weekend all about music and nothing but music, this event features the top DJs in the industry. Awarded the best global club honors four times by the International Dance Music Awards, this mega-club hot spot is one of the oldest and largest in town. With new management taking over this iconic Ibiza club, expect some changes as well as the end of world renowned DJ Carl Cox's residency at this Ibiza landmark. Open since 1973, located in the heart of Ibiza Town and one of the best-known clubs in the area, Pacha offers a VIP-centric experience that attracts the rich and famous, and those who want to be near them. This club is home to DJ David Guetta's legendary F*** Me, I'm Famous parties. This open-air beachside party spot is well known for glamorous dancing girls and top-notch VIP treatment. It helped make daytime parties popular on the island, and is the ideal choice for those who come to Ibiza for the best beach and pool parties. With live performances of the top DJs in the world, like David Guetta, Avicii, Hardwell and Martin Garrix, Ushuaia offers the most exclusive day and night ambience in a modern setting and designed with all kinds of comforts, luxuries and VIP services. 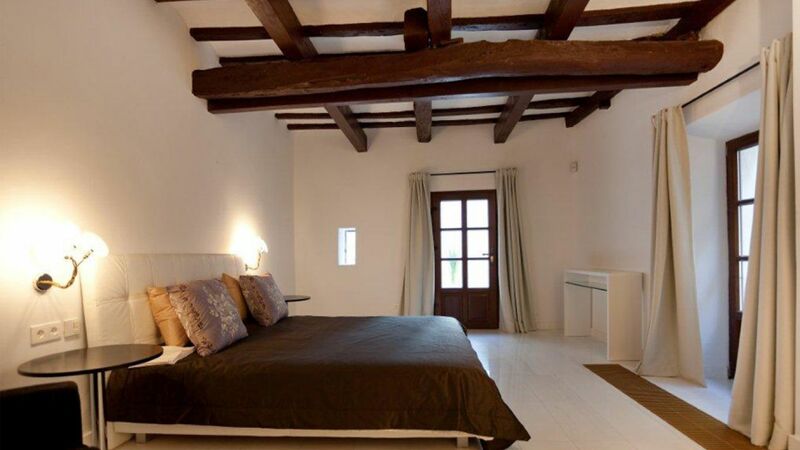 Our featured property, [Villa Korra](http://lvhglobal.com/ibiza/rent/villa-korra) offers a selection of amenities. 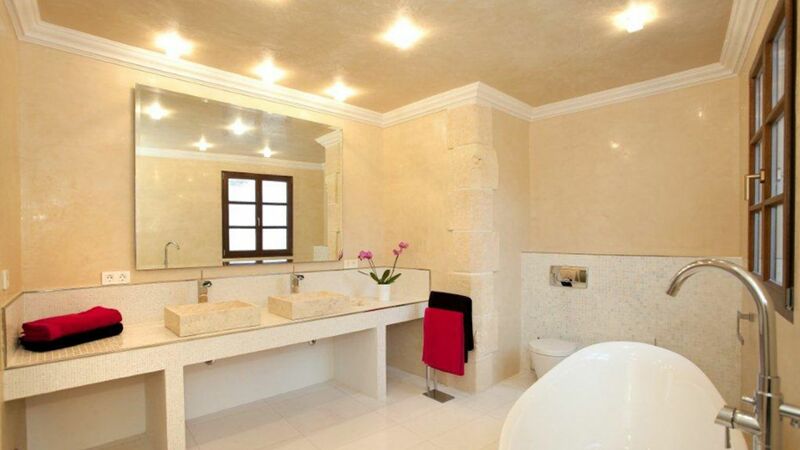 With 7 bedrooms and 6 bathrooms, the recently renoated Villa Korra is spacious enough for families to enjoy or for a group of friends. Amenities include a movie theater, three kitchens, a spacious lounge and a swimming pool on the upper terrace, as well as a bar, barbecue and spectacular views of the island. 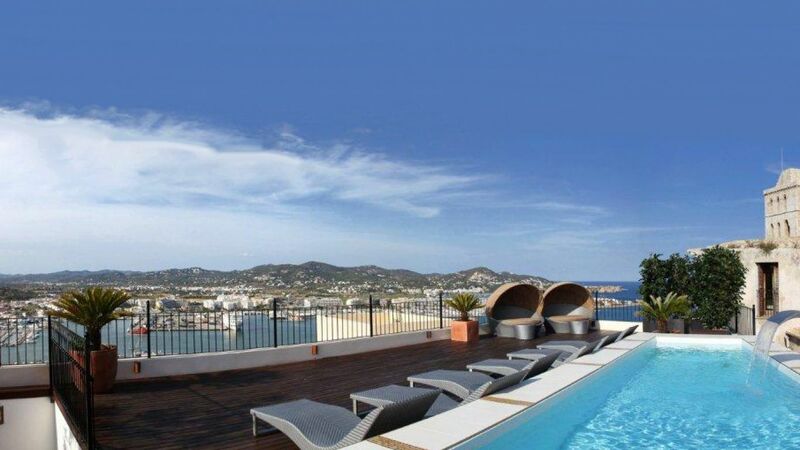 This villa features spectacular views of the island, the Port of Ibiza and the Mediterranean Sea. For more information, press the button below.